Our #SummerOfFun Breaks are all filled from morning to night with fun events hosted by our Daytime Entertainments Team. 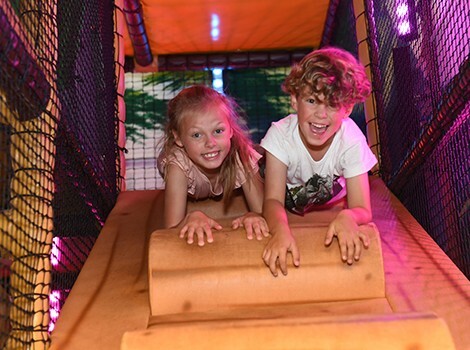 Enjoy traditional British fun and games at the Potters Street Fayre, challenge yourself on ‘Cliffhanger’ or our Inflatable Assault Course, we’ve got quizzes, competitions, workshops and more, and everything is designed with the whole family in mind. Our supervised Kids’ Clubs are suitable for a range of ages from 2-15 and feature lots of added activities including arts and crafts, sports and musical fun, giving your children the perfect opportunity to get creative and make new friends on their holiday. 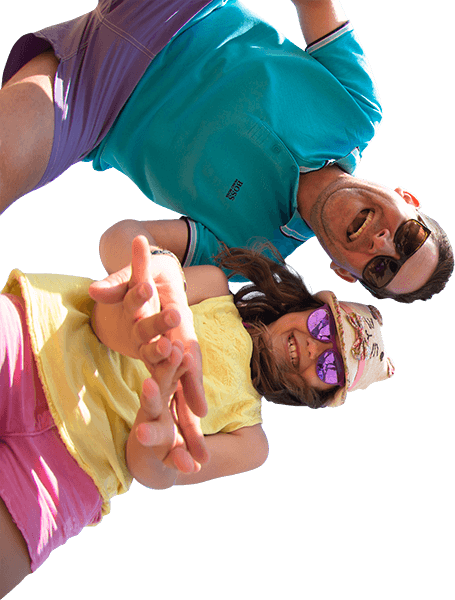 There's lots of Fun on the Family Green on during our #SummerOfFun at Potters. As well as live music from guest favourites including Roxy Yarnold, Michelle Batt and Aaron Bolton, every Break features our popular Potters Street Fayre. So come and try your hand at some traditional games like ‘Hook a Duck’ and ‘Hoopla’, enjoy a sing-a-long or just sit back and relax! 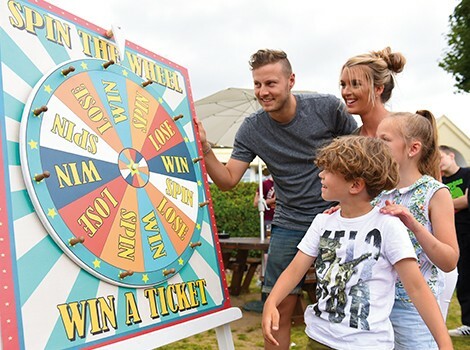 ‘Challenge Us!’ will also be taking place on the Green this summer, where you and the family can compete against our Potters Team in some hilarious fun and games. Our Kids’ Clubs feature a range of activities for children of all ages. Bouncing Boos is aimed at the really little ones, aged from 0-2 and Kids' Club is ideal for those aged between 2-8. Tweenies caters for 8-12 and then for your teenagers, we have T-Club for the up-to-16 years olds. Whatever age, our Kids’ Club activities are fun, enjoyable and creative and give you the opportunity to enjoy some adult time. For more information on Kids’ Club, click here. 9.45am Bouncing Boos - Shake Rattle & Roll! 10.30am Bamboozles - Clay Play Time! * Based on a typical Break from 2018 Summer of Fun, plus featuring new activities for 2019.